Michael Halvorson | Jones, Skelton & Hochuli, P.L.C. Mike Halvorson’s diverse practice focuses on trucking and transportation defense, including commercial cargo and property loss, as well as in the areas of motor vehicle liability, product liability, dram shop and premises liability defense. Mike is a member of his firm’s Rapid Response Team, coordinating responses to catastrophic losses for clients in the Southwest. He also chairs his firm’s Transportation, Auto, Products and General Liability Trial Group, which represents numerous auto and transportation insurers, motor carriers, logistics providers, product manufacturers, retailers, and distributors. He has successfully tried, arbitrated and mediated a wide variety of cases for more than 20 years, obtaining multiple defense verdicts in cases ranging from simple soft tissue damages to catastrophic brain injuries and wrongful death. 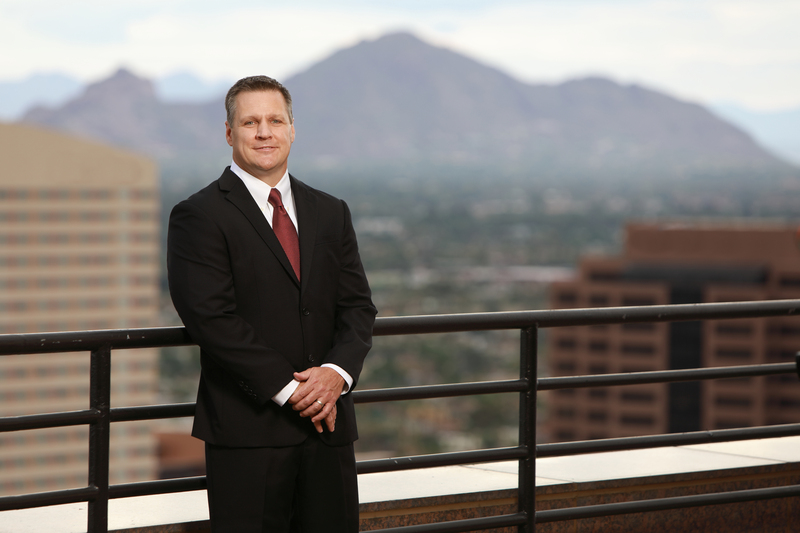 Mike has been listed in Arizona’s Finest Lawyers and Southwest Super Lawyers, and he is AV-Preeminent Rated by Martindale-Hubbell. Mike is also a member of the Claims and Litigation Management Alliance (CLM), Arizona Association of Defense Counsel (AADC), Defense Research Institute’s (DRI) Trucking Steering Committee, and USLAW Network.